For Franck Duboeuf, Co-owner of Les Vins Georges Duboeuf, winemaking is in his blood—his family has been growing grapes and transforming them into wine for four generations and counting. There’s nobody better to teach us about Beaujolais Nouveau than Duboeuf. Duboeuf’s family company brought the first Beaujolais Nouveau to the United States in the 1980’s, and this season we’re celebrating an exciting new launch: the first ever Beaujolais Nouveau Rosé has arrived. Beaujolais Nouveau began as a local tradition—a way to celebrate the first wine of the harvest. Beaujolais Nouveau comes from 100% Gamay grapes, which 20,000 farmers pick grapes by hand throughout the Beaujolais region, just south of Burgundy. 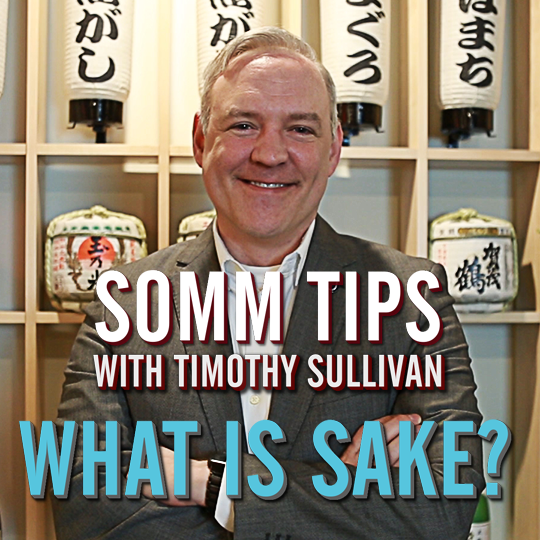 In this SOMM TIPS, Duboeuf explains the unique process of semi-carbonic maceration and why Beaujolais Nouveau is the perfect wine to start off a night, slightly chilled. “Everyone wants to be the first to taste the wine,” says Duboeuf. Happy Nouveau! 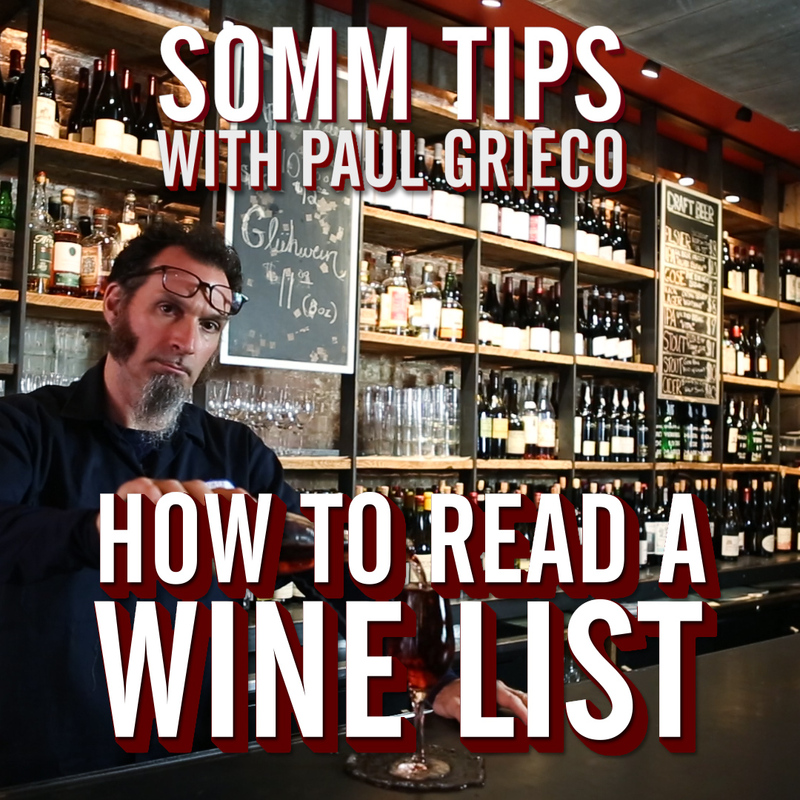 If you liked this video and want to see more content about food, and wine, be sure to subscribe to our YouTube channel, Like us on Facebook, and Follow us on Instagram. 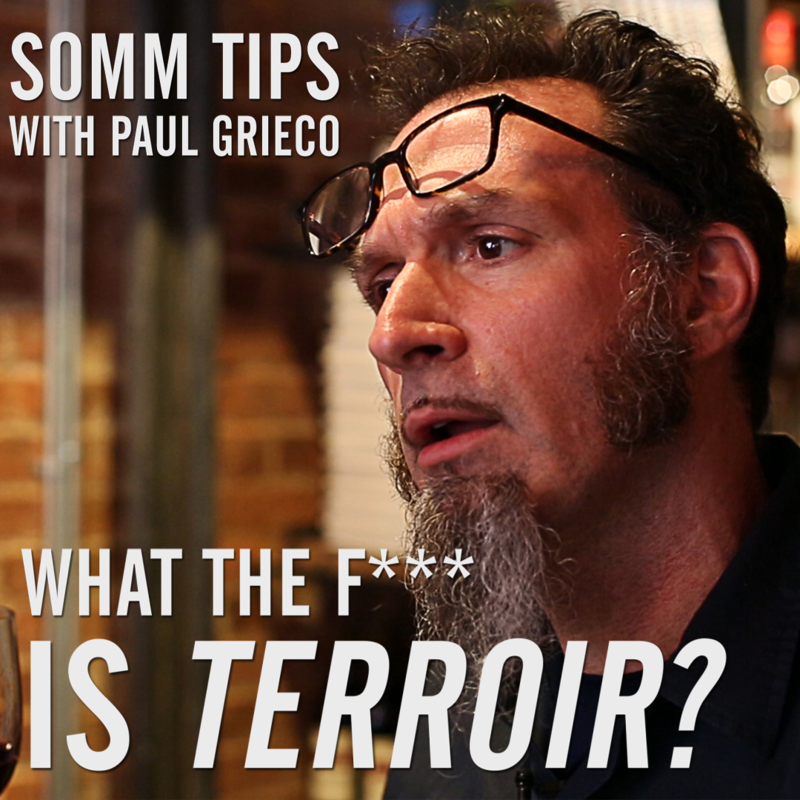 SOMM TIPS WITH PAUL GRIECO: What is Terroir?